Four months’ worth of reviews! Featuring Hill, Riordan, Owen, Asher, Palin, Kinney, Amano, Moers, John, and Sumner-Smith! Here are the books I read from October 2014 to January 2015! 4/5 ✦ Finished 23 Oct 2014. Read this for my Little House MOOC class. Like most kids, I was devastated to learn that the Little House books weren’t entirely truthful (as I detailed in this blog post). I haven’t read them since I was little, but this course sounded fascinating – learning about Wilder’s true history, with this book as the guide. 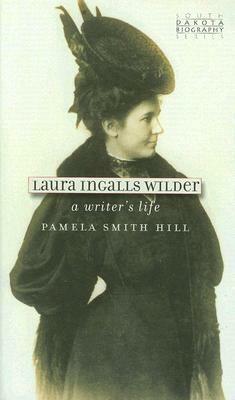 It is well-researched and candidly written, though Hill is a bit harsh on Rose. Overall, it demonstrates why the Little House books were and remain staples in children’s literature. 4/5 ✦ Finished 24 Nov 2014. 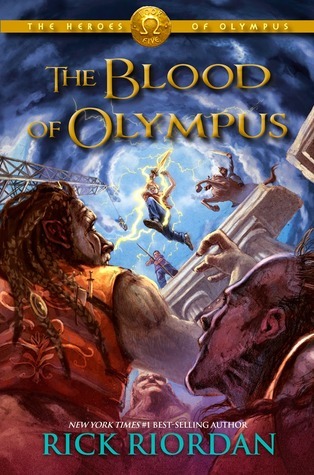 The last book in the Heroes of Olympus series. I read this in one day because it (and its predecessors) are books of the can’t-put-it-down variety. 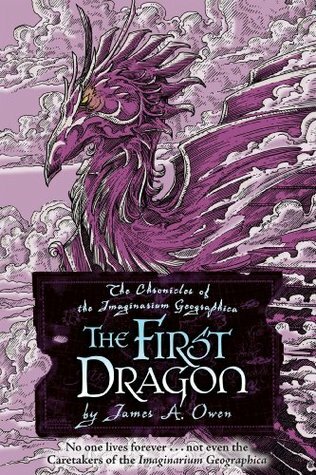 Riordan has a wonderful gift of writing realistic, funny characters, and the mythological world he’s created never ceases to both amaze and amuse. All the various plots and character arcs were wrapped up quite nicely, while still retaining the tantalizing potential for more. 5/5 ✦ Finished 9 Dec 2014. 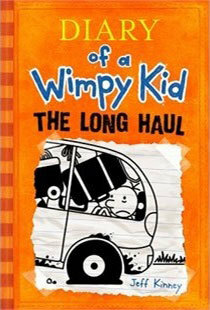 The ninth book in the Wimpy Kid series. OH HEAVENS, I loved this book. It was so unbelievably hilarious. Not tee-hee funny, but riotous, out-loud belly laughs that left me utterly helpless. I have no idea how Kinney manages to keep the series so fresh, but this is definitely another winner. I’m still giggling. 3/5 ✦ Finished 7 Jan 2015. The sixth in the Imaginarium Geographica series. Alright, I’ve given up trying to figure out all the intricate timey wimey plots in this series. I’m just gonna sit back and enjoy the literary ride. Really liked the new characters, as well as – though it was quite confusing – the time travel bits. Penultimate books are always a quick read, but Owen managed to keep things interesting. 3/5 ✦ – Finished 9 Jan 2015. The last in the Imaginarium Geographica series. It started with a plot twist, and ended with one. Again, supremely confusing time travel intricacies, but all dangling story lines and character threads are neatly solved, and this “real life fan fic” series (according to TV Tropes) ends on a good note. The world Owen created is indeed fascinating, and one I should like to visit again – perhaps in a more modern setting. 5/5 ✦ – Finished 11 Jan 2015. Ah, Kingdom Hearts. 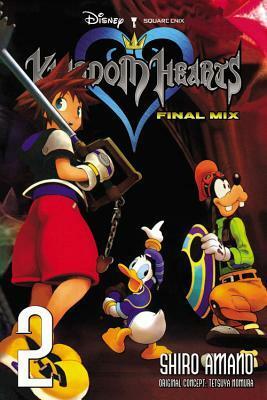 My first real RPG video game series, and one that will always hold a special place in my gaming heart. I’m currently playing the PS3 Final Mix ones, and I LOVE being part of this world and seeing these characters again. It’s a wonderful franchise, and I’ve decided to complement the experience by reading the manga. Equally fascinating, if short on content (copyright issues? ), and fantastically funny. 4/5 ✦ – Finished 18 Jan 2015. 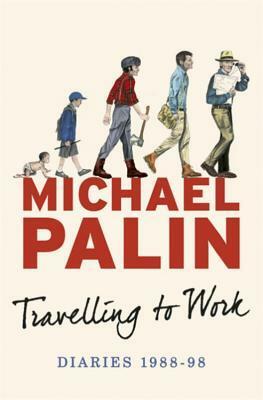 The only time I’ve given Palin less than 5 stars, and that’s because the book ends on a bit of a letdown (quite a bit of those throughout, actually), and there are apparently no plans to release a fourth volume. Which is sad, because I would happily read it. I love Palin and his work; his unique voice and take on the world has been incredibly inspirational to me. This third volume was hefty, yet light on material, and I think better editing might’ve served it well, especially if this really is the final one. The third book in the Zamonia series. I had been waiting to read this book for YEARS. The title first intrigued me, and I bought and read the first two in 2009, but only got round to this one now! 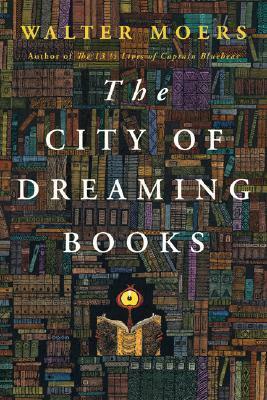 And it really is every bookworm’s dream novel. (Bookling might be more apt!) Great for writers, too. Moers is amazing at worldbuilding and wordplay, and his characters always fascinate. Loved it. 3/5 ✦ – Finished 21 Jan 2015. The last in the Elemental trilogy. I liked this series. I liked the portrayal of the elemental powers, and I liked how the characters, though they seemed to fall into standard stereotypes, were actually quite different and surprising in their actions and development. The plot wasn’t any radical, but still unique. Really, only the writing itself was lackluster, but it worked fine. A ultimately well-done, quick read. 4/5 ✦ – Finished 25 Jan 2015. The fourth book in the Zamonia series. I really do adore this world. 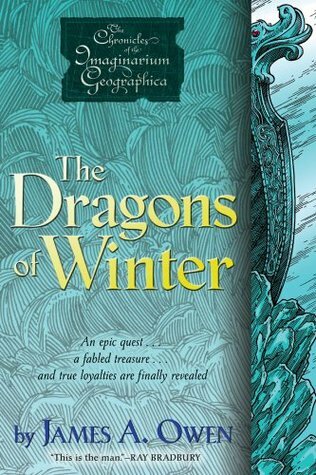 It’s so rich and detailed and seemingly never-ending in its stories and histories and characters. There’s not much exploration in this book, however, and it takes a few chapters to really get into the confined spirit of things (probably the point). Gets quite suspenseful near the end, which is perhaps predictable, but greatly satisfying. 2.5/5 ✦ – Finished 27 Jan 2015. 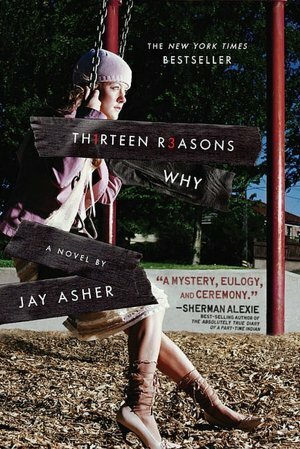 This book was literally shoved into my hands by a friend – “It’s REALLY good.” And it is, but there are also a host of problematic elements, especially that it glamorizes suicide. The author likely didn’t intend such a message, but it’s there. It also reeks of stereotyping, misogyny, “friendzoning”, and other issues that should be as outdated as the plot-centric cassette tapes. This Goodreads review sums it up better than I could, as well as a couple others that rightfully criticize Clay’s “nice guy” status and how virtually all of Hannah’s problems revolved around boys. But it is super suspenseful, and I read the whole thing in a few late-night hours. 5/5 ✦ – Finished 27 Jan 2015. Not much to add beyond what I already said about Vol 1. Again, great adaptation, though the ending was pretty condensed, probably because in the game, it’s mostly just battling scenes. Funny, poignant, and beautifully drawn. 3.5/5 ✦ – Finished 31 Jan 2015. The first in the Towers trilogy. 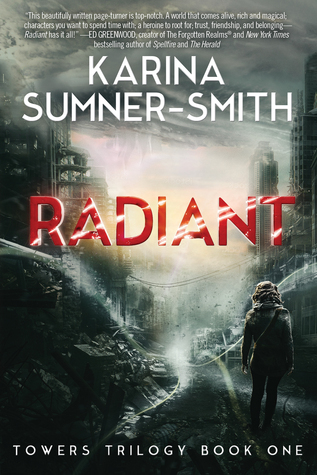 I had heard about Radiant from people on Tumblr whose book opinions I highly respect, so I was really looking forward to reading it. Imagine my delighted surprise when I won it in a Goodreads giveaway! Pretty much what all the nice blurbs all over the book say are true. 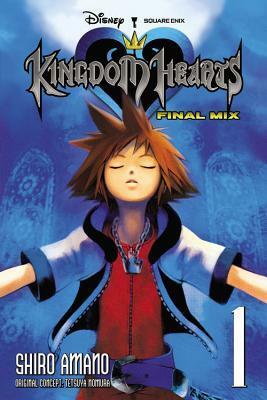 Xhea is a fantastic protagonist, and the setting is ABSOLUTELY amazing. Caveats: This is really more of a 3.5 star rating. It’s very precise, technical writing. There are no egregious errors, and all the twists are nicely foreshadowed and followed through. This meant I really wasn’t surprised by anything – not that it was predictable, but it was very careful, rather like what you might find from a writing class student. I wish Shai had been developed a bit more, and Xhea’s strange “dark magic” explained, but I have high hopes for the next book. Positives: Again, Xhea is wonderful, and the Lower City/Towers world is extremely well thought out, as well as the whole magic as currency concept. Injuries aren’t handwaved, and the realism of the Lower City community is excellent. And there are no conveniently hot boys romancing over to muck up the plot. Xhea and Shai’s friendship is a little rushed, but it’s so great to have strong friendships in fantasy/sci-fi, I almost didn’t care. All this bumped it up from a 3 to a 3.5. Overall, I highly recommend this book, especially to younger kids exploring the world of reading. 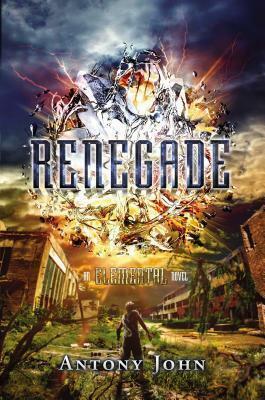 It has everything – magic, secrets, flying cars, loyalty, sacrifice, friendship, and zombies.